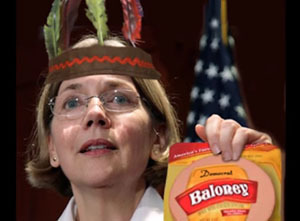 Opinion: Senator Elizabeth Warren (D-MA) continues to insist that “family lore” was sufficient justification to claim — beginning in 1984 in the Pow Wow Chow cookbook and in 1986 on her Texas Bar registration card — that she has Native American heritage. As a Cherokee Grandfather, I can not fully articulate the level of disgust any mention of her name or image inspires in Oklahoma. 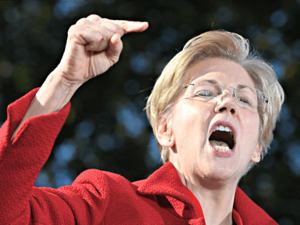 Warren’s intellectual duplicity and apparent assumption that everyone else is stupid generates rage..
“So all I know is during this time period, this is consistent with what I did because it was based on my understanding from my family’s stories. But family stories are not the same as tribal citizenship and this is why I have apologized both to Chief Baker — who was very gracious about it — and have apologized publicly,” Warren declared. Of course Chief Baker was gracious, he has deep ties to the Democrat Party and nominated Barack Hussein Obama for President while representing Oklahoma at a national Democrat convention. One of several questionable acts during Chief Baker’s corrupt and evil “good-old-boy” administration. At no time has Warren presented a single piece of documentation or genetic evidence to support her false claim of Native American heritage. What is deeply troubling is that none of the institutions accepting her claims demanded evidence. Understand that disingenuous, duplicitous if not damnable lawyers and government folk have been taking Native land and liberty for generations. Not just in Oklahoma (more Cherokees live in California), but nationwide if any native votes for Elizabeth Warren they should be shamed for the remainder of their lives. We can understand why Elizabeth Warren wanted to excel, because her family was not known for any degree of success in anything for several pervious generations in Oklahoma. 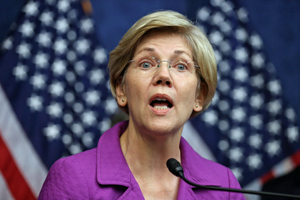 The timeline of Warren’s false claims of Native American heritage on legally significant documents begins in the 80’s, but this personal reflection is more about real native people and stolen honor. 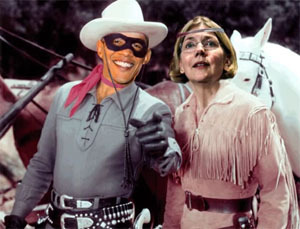 Elizabeth Warren knew better. No one grows up in Oklahoma claiming to be native when they are not. School age kids ask, what tribe, clan and do you have your card? 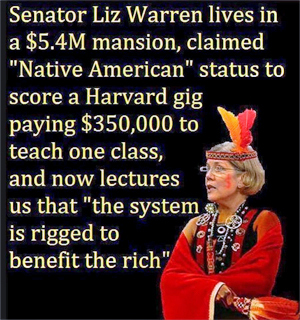 She would have been laughed out of school for stupid, but Warren is not stupid. 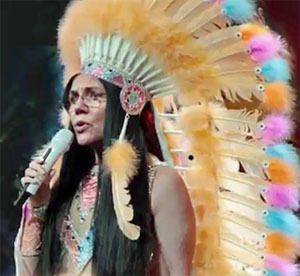 From her nagging tirades, she appears to hold active intelligence so the only logical explanation for dishonesty is that she thinks everyone else is stupid – especially natives and specifically Cherokees. How typically Leftist to steal from others both respect and resources. This entry was posted in Tulsa Speaks on February 10, 2019 by admin.